The video streaming market is predicted to be worth $70.5 billion by 2021. Live streaming is making up the majority of that growth. Are you prepared to take advantage of this booming industry? This article aims to help you by discussing how to maximize your revenue potential via a video monetization platform. More specifically, this article is going to look at best practices for each of the three main online video revenue models: pay-per-view (PPV), subscriptions, and advertising. Each of these models has upsides and drawbacks, which we’ll go over here. We’re also going to highlight a new feature here at DaCast: the ability to quickly and easily add advertising monetization to your videos with no need for API code or other customizations. This new feature will make it easier than ever for DaCast customers to monetize their content. As we’ve mentioned, there are three main revenue models in the streaming live video industry: pay-per-view, subscriptions, and advertising. These models, when applied to Video-On-Demand (VOD), are sometimes called TVOD (Transactional Video-On-Demand), SVOD (Subscription Video-On-Demand), and AVOD (Advertising Video-On-Demand). Of course, there are some other, albeit less important, methods of monetizing online video. For example, sponsorships can play a key role for some events. It’s really a form of advertising, but it’s so different from online ad-serving networks that it should be considered it’s own form. There is also the indirect method of monetizing online video, by using content to market and sell products or services. This method is used freely by many businesses around the world. Perhaps the most famous is Apple, which was the first to introduce live streaming video keynotes to announce new products. The videos themselves don’t generate income, but they help sell product—a lot of it. But let’s focus on the three main monetization models, and dive into to provide details for each. Pay-Per-View, as the name implies, is a simple monetization method where you pay a one-time fee to view a given piece of content. This could be a live stream or a Video-On-Demand. The effectiveness of a PPV video monetization platform depends on the event at hands. Traditionally, the most lucrative PPV events have been sports. Boxing, MMA, wrestling, racing, and other one-time events like sports are perfect for pay-per-view monetization. However, PPV is also used in the entertainment industry. Online rental is now a common monetization method for TV shows and movies. Many concerts are also now live streaming online, offering fans the opportunity to watch from afar. Next, let’s examine subscription monetization. 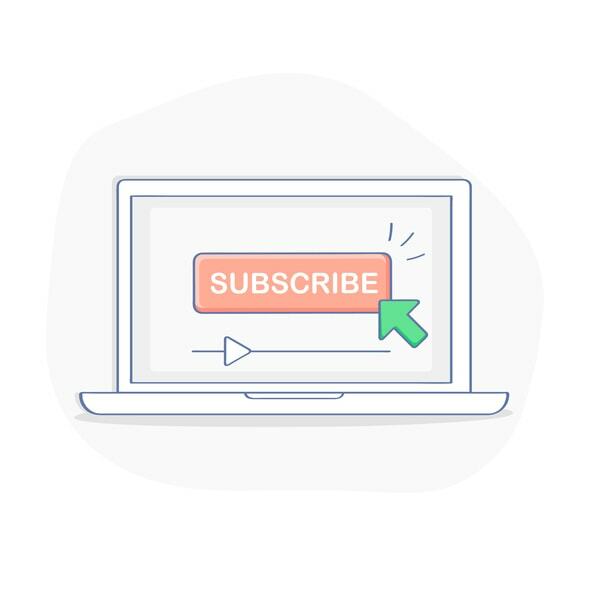 Subscriptions, as the name implies, rely on purchasing access to an entire library of content for a (typically) monthly or yearly fee. This is the model used by Netflix, and Amazon Prime falls into this category as well. 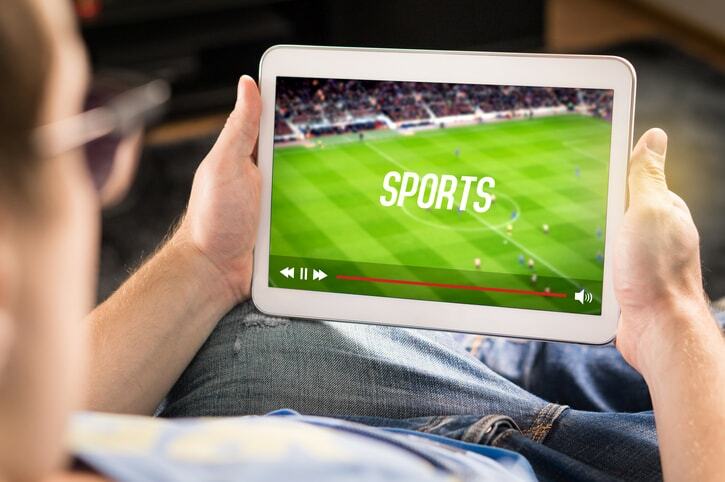 Similarly, some sports teams offer package subscriptions to live streams of all their matches using this model. Some estimates are that more than a third of professional broadcasters monetize their content via subscription models. Global OTT subscriptions are expected to hit 473 million in 2018, an 18 percent growth from 2017. Focus on either premium content, or a highly desirable niche. Be aware that it’s hard to compete with established players. Consistently release new and engaging content. Consider elasticity. Choose pricing carefully to balance audience size and per-unit revenue to maximize overall profits. Calculate an estimated lifetime value for each customer, which you can use to help determine your budget for operations, marketing, lead generation, etc. Setup automatic billing to make it easy for users to keep watching. The final main category of video monetization is advertising. In the early days of online video, this was only a small part of monetization. Today, however, it’s massive. Many different advertisers are willing to pay in order to promote their products and services to an audience—especially a targeted audience. In 2016, analysts estimated that mobile video ad revenue represented a $16 billion revenue opportunity in the US alone. Digital ad spending continues to rise. Advertising has the potential to be lucrative, or to fail. Like other monetization methods, it all depends on proper execution. Here are some tips to help you maximize ad revenue via your video monetization platform. Use advertising for more generic content that users are unlikely to want to pay for. Comedy and how-to have long been staples of AVOD. 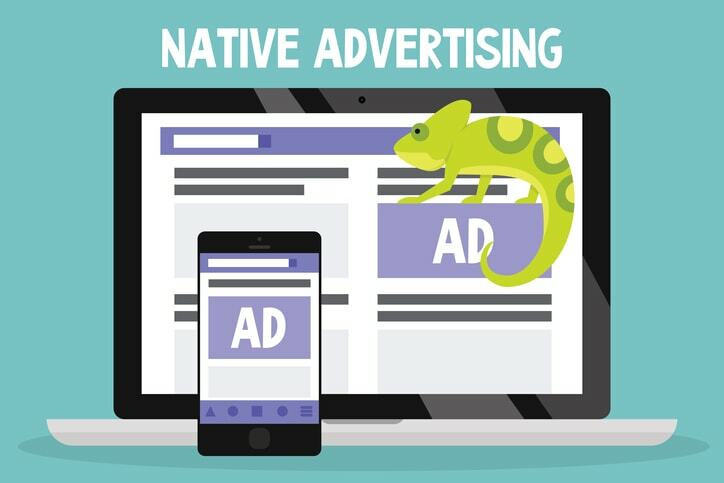 Choose an ad network that matches your budget and audience size. Work to provide your audience with ads that relate to their real-life interest and needs. This will increase video ad engagement (VCR) and allow you to boost CPM (cost per thousand ad impressions) and therefore revenue. Advertising depends on audience size. Do whatever you can to build and maintain a large, engaged fanbase. Track analytics data carefully. The more you know about your audience, the more advertisers can target ads precisely. This makes their marketing more efficient, and thus they’re willing to pay more for each ad. Target mobile users. AVOD is most effective for mobile video. Our streaming solution has a brand new feature that makes it easier than ever to use advertising monetization. Until recently, using popular advertising networks with DaCast required using our video player API. Now, we have an even easier way! Our new feature allows you to use your ad network information inside DaCast to easily insert pre-roll ads using and VAST 2, VAST 3, VPAID, VMAP, or Double Click ad network or ad server. All DaCast Premium, Enterprise, and Event plans larger than 10 TB support this feature. Step 1: Login to your DaCast account, and navigate to a VOD or live channel that you want to enable advertising on. Step 2: Click the “Publish Settings” tab in the top menu. Step 3: Under the “Player Size” dropdown menu, you’ll see a field labeled “Ad URL.” Click in this field, and paste in an advertising URL from your ad server or network. Step 4: Click the “Ad Preview” button to make sure it works correctly. If you see an error, try clearing your browser cache. Step 5: Click “Save” to make the ad live on the given video or live channel. You can also enable advertising on multiple videos or live channels at once. To do this, you’ll login to DaCast and navigate to your live channels or VOD section. Then, use the checkboxes to select all the content for which you want to enable advertising. Next, use the dropdown menu labeled “Batch Configure” and select “Set Ad URL to multiple content.” Paste your ad URL into the popup window, then preview and save as above. You’re now ready to publish and begin collecting advertising revenue! Using a video monetization platform can be lucrative. But you have to use it in the right way. Hopefully this article has provided you with tips and tricks to monetize your videos in the right way. And hopefully, if you’re using advertising monetization, you can use DaCast’s new advertising features to get up and running easier than ever. If you’re interested in testing out a live streaming platform for monetization today, you can sign up for the DaCast free trial. The free trial lasts for 30-days, and provides access to nearly every DaCast feature. No credit card necessary! Any questions, comments, or ideas? Let us know below-we love to hear from our readers, and we will get back to you. And for regular tips on live streaming and exclusive offers, feel free to join our LinkedIn group.